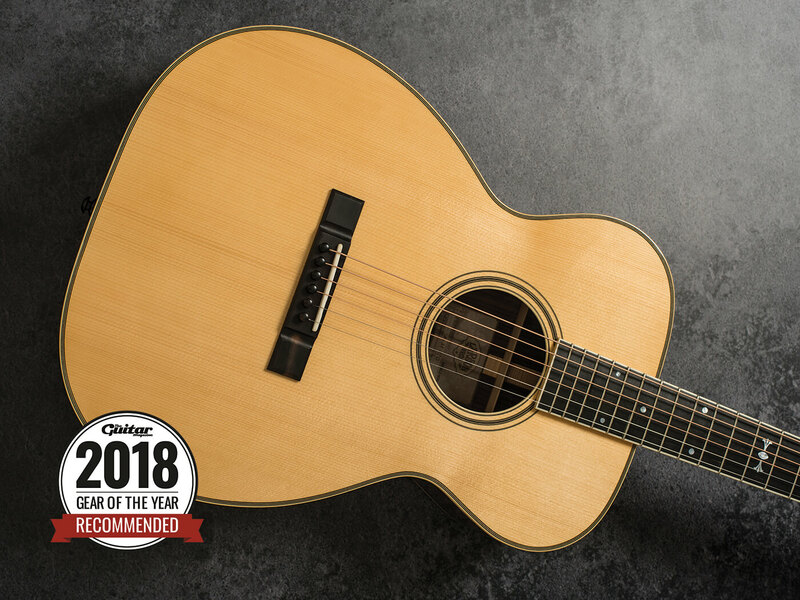 We’ve been lucky enough to play a lot of beautiful acoustic guitars this year, but when it came to weighing up this category, there was only one winner. 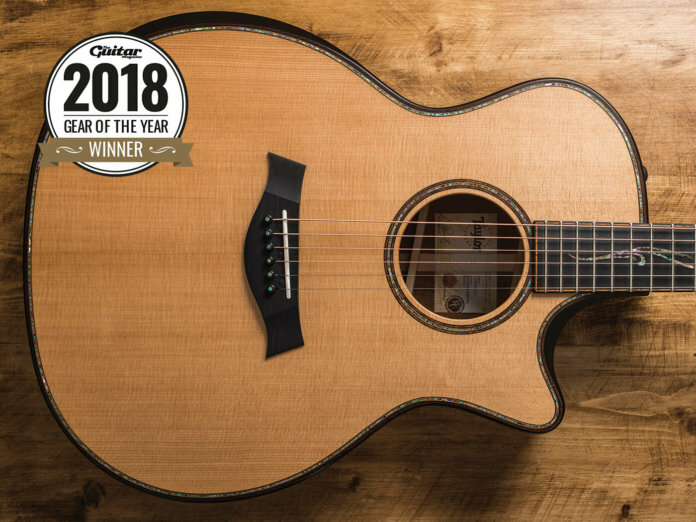 Projection, clarity, tremendous and haunting sustain, vibrant and complex harmonics… all of these characteristics are the hallmarks of the world’s finest acoustic instruments, but V-Class also brings a level of tuning and intonation accuracy that unlocks a world of possibilities for recording. The Prairie State may bear more than a passing resemblance to a Martin OM visually, but the tone is really quite different. To our ears the it has a more robust and richer quality, especially in the lows and midrange, which support and fill out the extended treble. The upper frequencies are just about the sweetest we have heard from a brand new spruce/rosewood acoustic. Strum any open chord towards the low end of the neck and the Prairie State responds with a grand, almost majestic quality. The bass is so rich, weighty and complex that for once, the ‘piano’ epithet is justified. 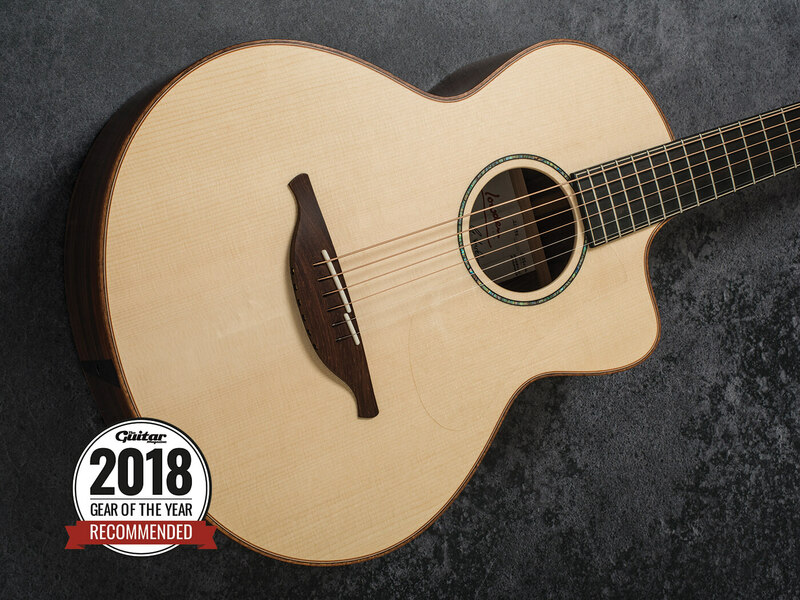 This is a guitar that demands some physical commitment from the player to unleash its considerable sonic charisma, but it’s well worth the effort and the money. Breedlove believes that finding the right tonal voice comes after finding the right body shape. Hence, it makes the decision to never replicate the existing body shapes and designs of its longer-established competitors. For this guitar, the brand challenged itself to better the tonal performance of a dreadnought, but do so with a more comfortable body design. The result is astounding. Whatever the style of playing, or genre of music, we can’t help but be seduced by the overall richness and musicality of both the Concerto’s acoustic and amplified performance. As far as we’re concerned, Breedlove has crushed the challenge it set itself. With this Reimagined D-41, Martin has succeeded in creating an instrument worthy of its 185-year heritage. 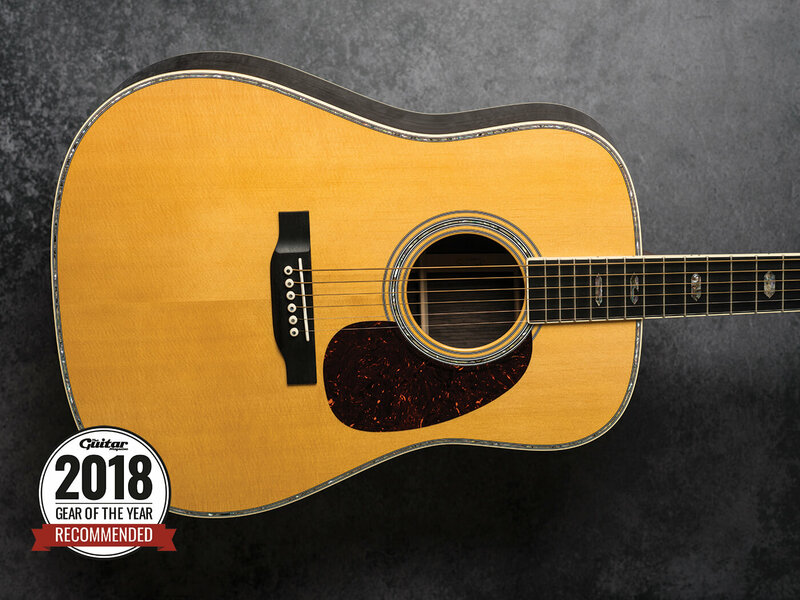 Not only that, but in this particular dreadnought model it has built a guitar that deserves to take its place with legendary vintage examples of the breed. 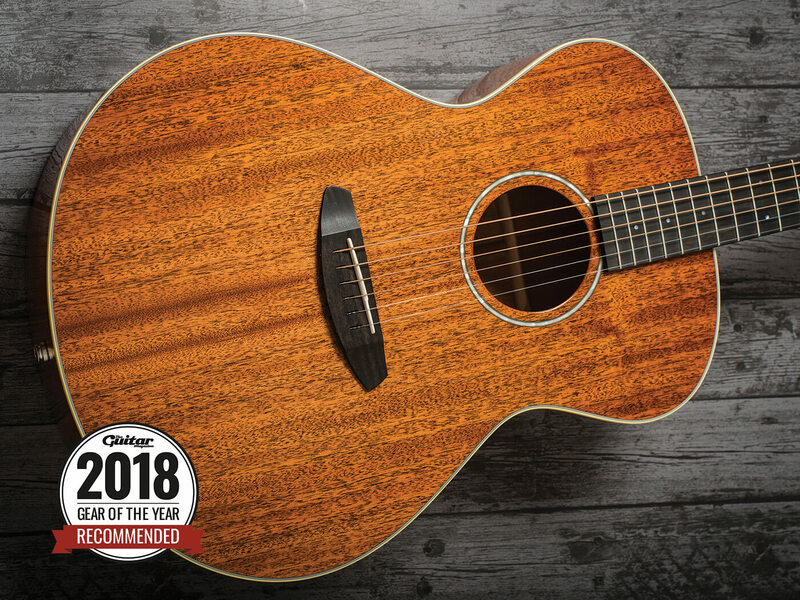 While it commands a thought-provoking price tag, it’s worth pointing out that we have not encountered a dreadnought sound of this quality outside of either vintage Martins or specialist Martin-style luthiers such as Lynn Dudenbostel or Wayne Henderson. And when you consider these alternatives would command a five-figure price tag, the D-41 looks far more reasonable. These instruments represent a departure of sorts for Northern Irish guitar institution, Lowden Guitars. They’re the very first 12-fret models the company has produced and they feature a reworked bracing pattern. In essence, Lowden’s long-established A-frame bracing is retained, but there are alterations in the area between the bridge plate and the tailblock. Lowden has achieved something quite extraordinary because these are without doubt the biggest sounding small guitars we have ever played. When reviewing a pair of similar instruments, one usually emerges as a favourite. But every time we feel we have settled on one here, we swap to the other and change our minds.